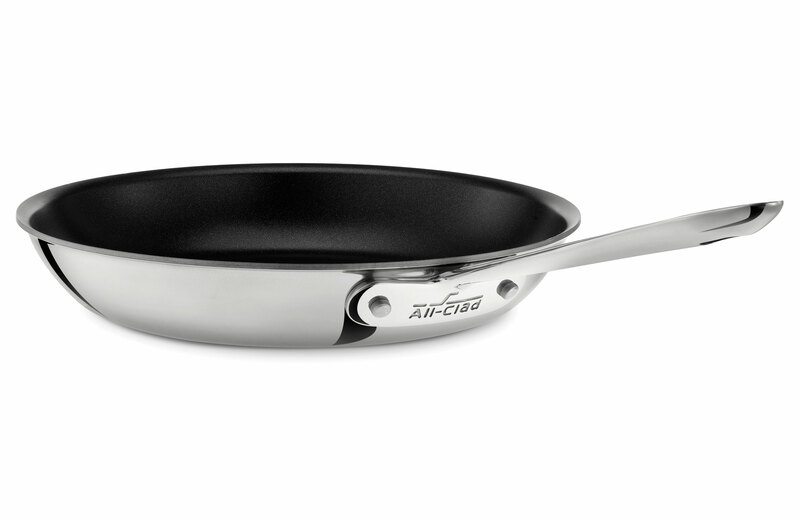 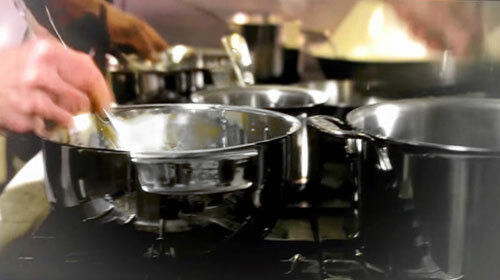 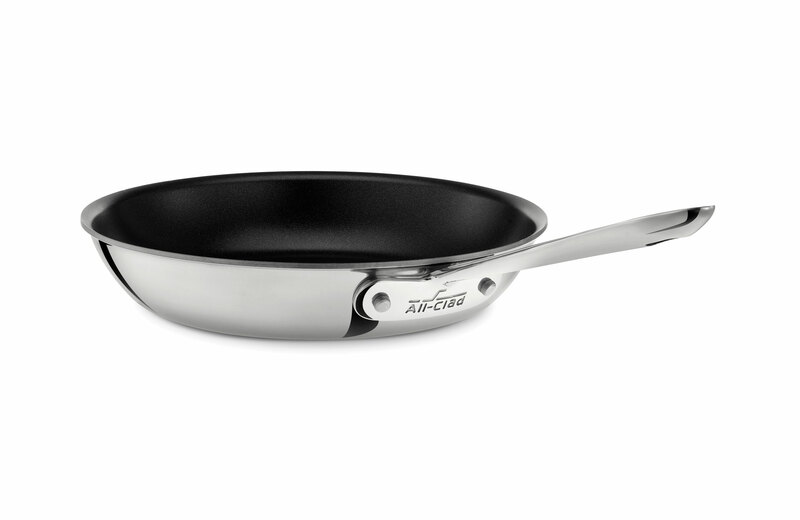 All-Clad Stainless Nonstick Cookware features a PFOA-free nonstick coating that provides premium durability and excellent stick resistance. 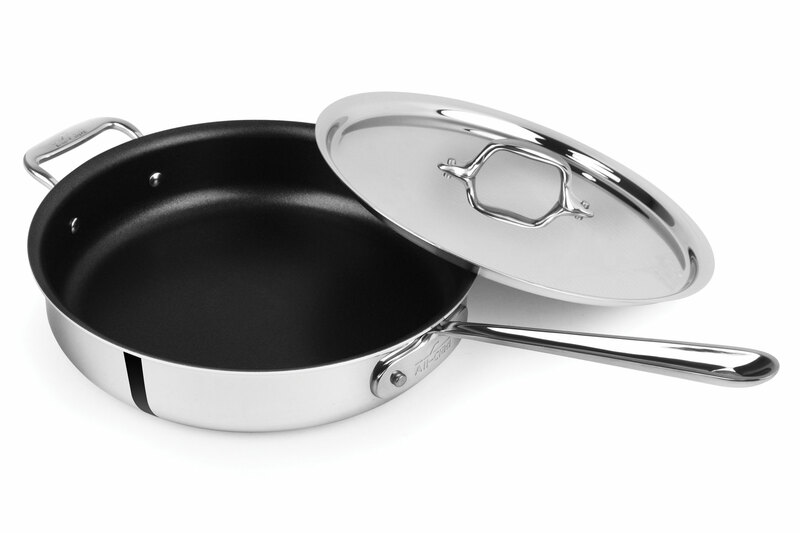 These key features allow to be the most versatile pieces in your kitchen, making it the perfect set for searing, browning and pan-frying a wide range of foods. 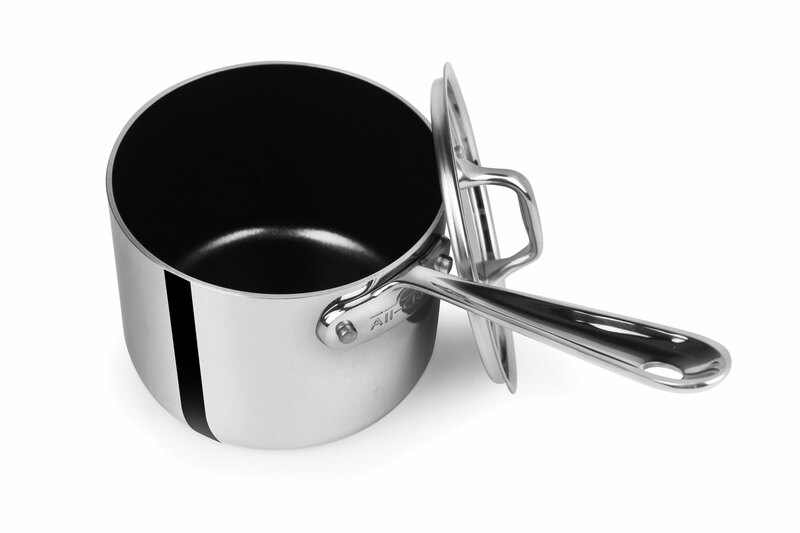 The improved handles are now larger and more comfortable than before. 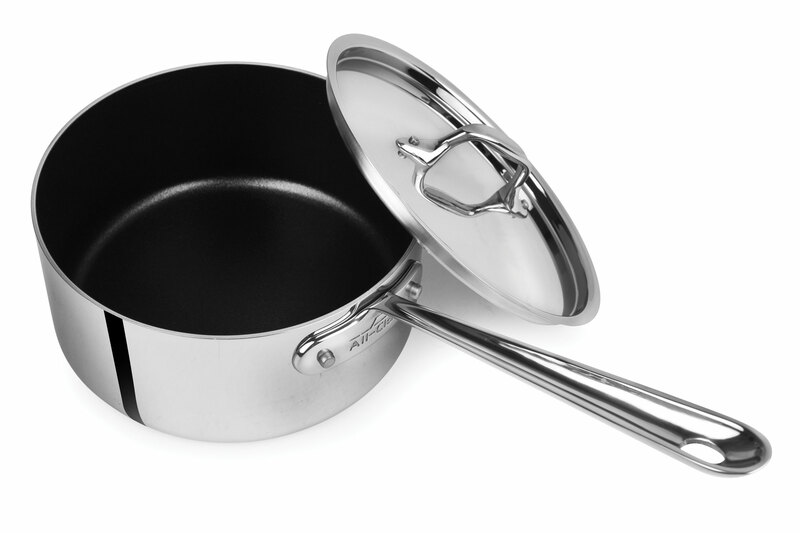 Every piece features the size or capacity laser etched on the bottom for convenience. 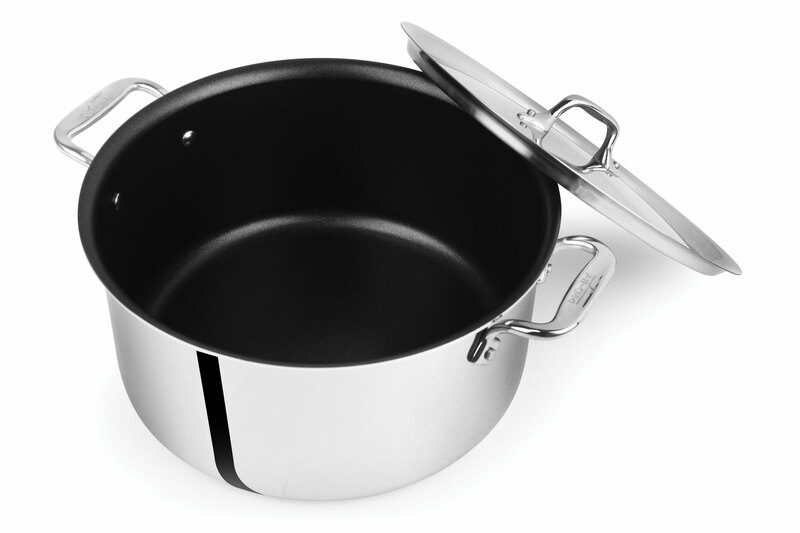 Compatible with all cooktops, including induction. 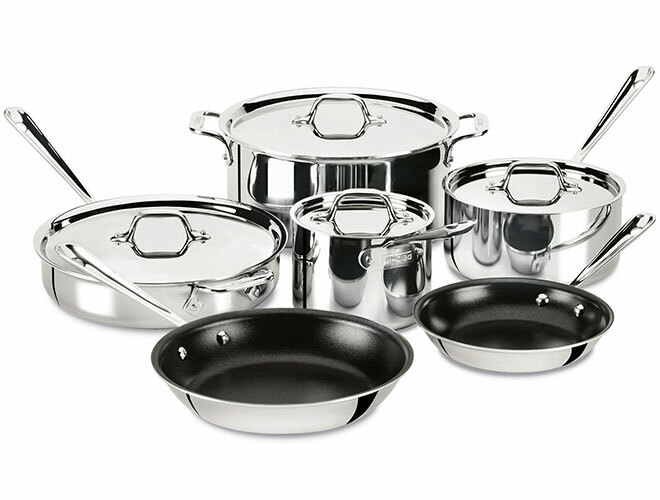 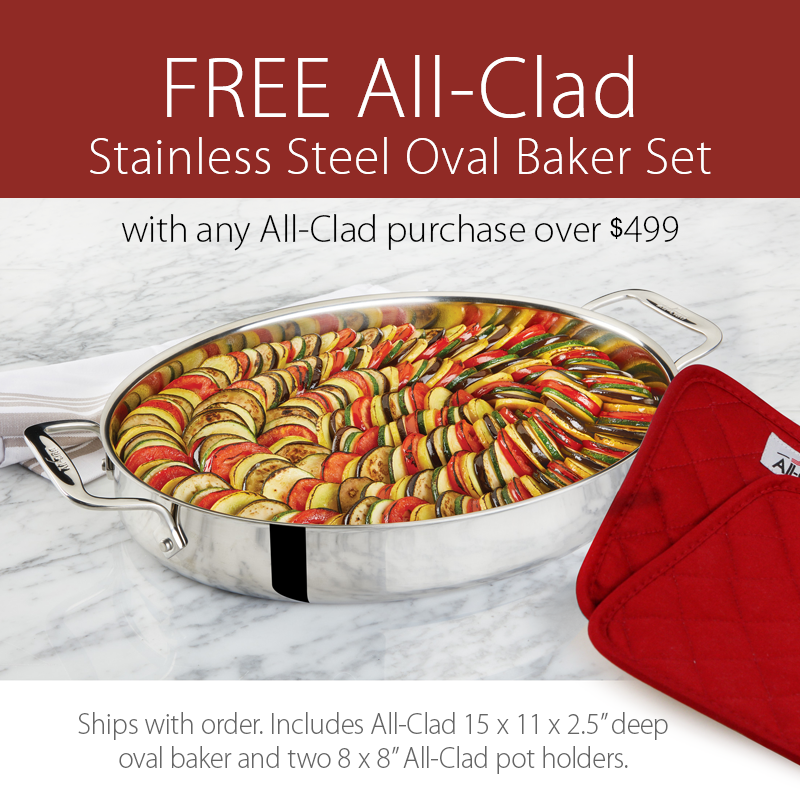 All-Clad's Stainless Series is completely handcrafted in the USA and is guaranteed for life.